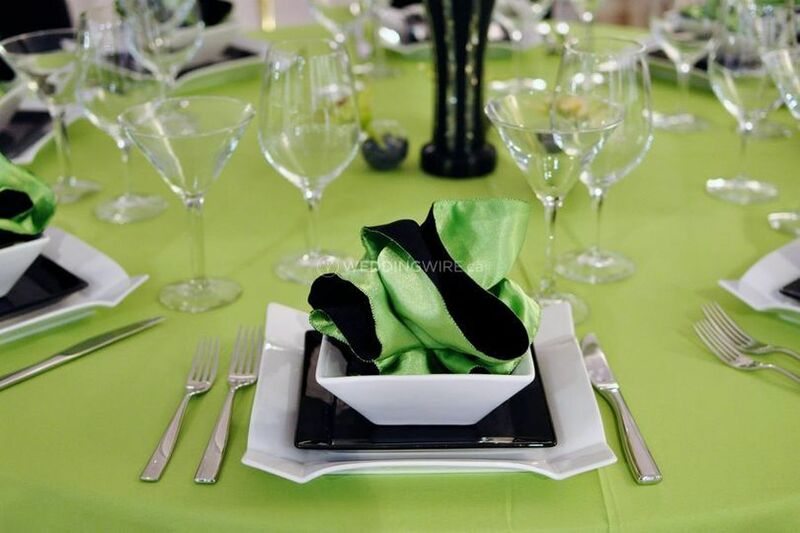 Salmon's Rentals ARE YOU A VENDOR? 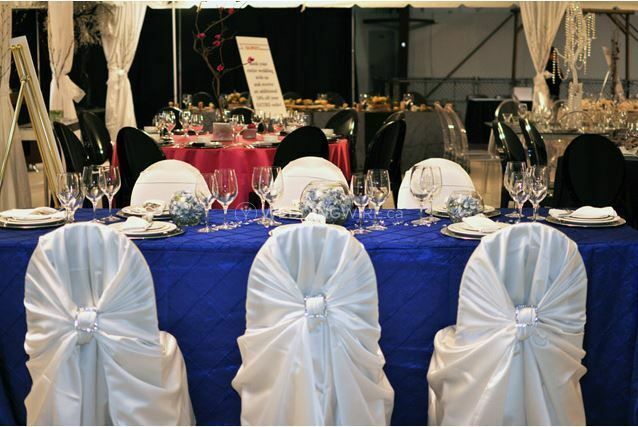 Salmon's Rentals is a Burnaby-based company that specializes in top quality event rentals for your wedding or other special event. 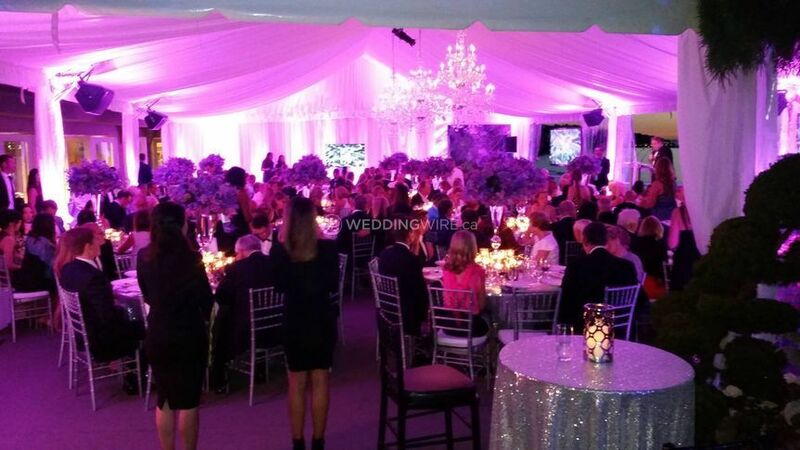 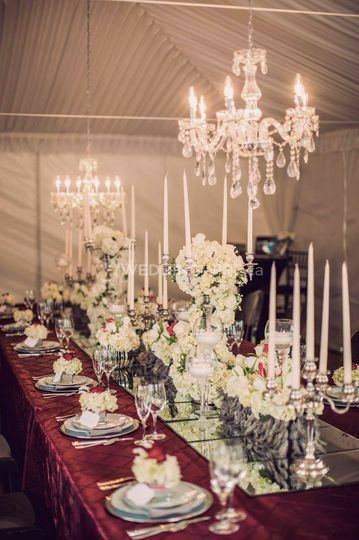 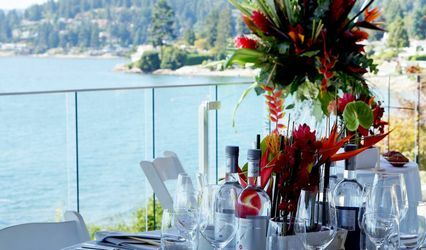 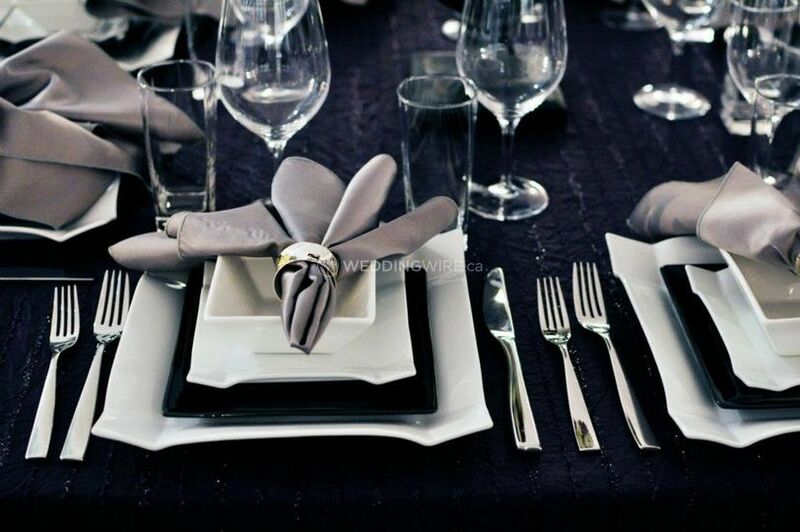 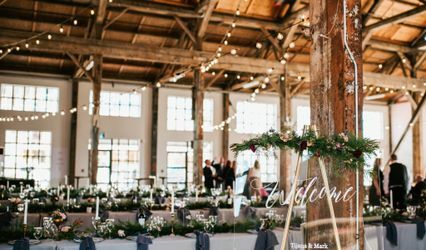 With a century's worth of experience serving the Lower Mainland, this business has a fantastic selection of items to fit and dress up your venue to perfection. 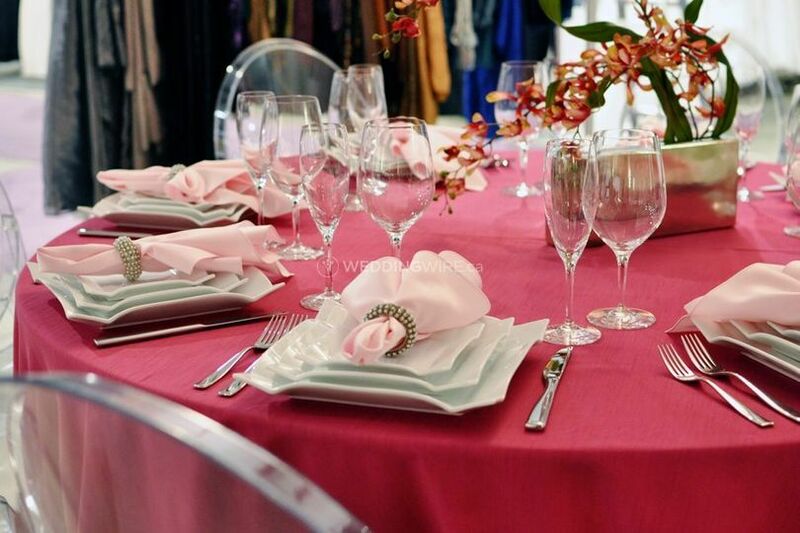 From chairs to accessories in every size and colour to equipment, it has the products to recreate your wedding vision. 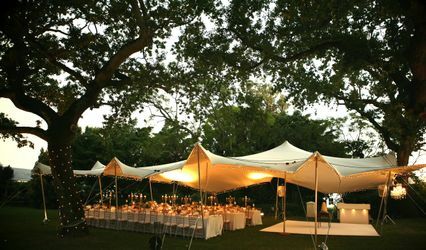 Through it's sister company Apex Tents, it also provides amazing tent options for an outdoor wedding. 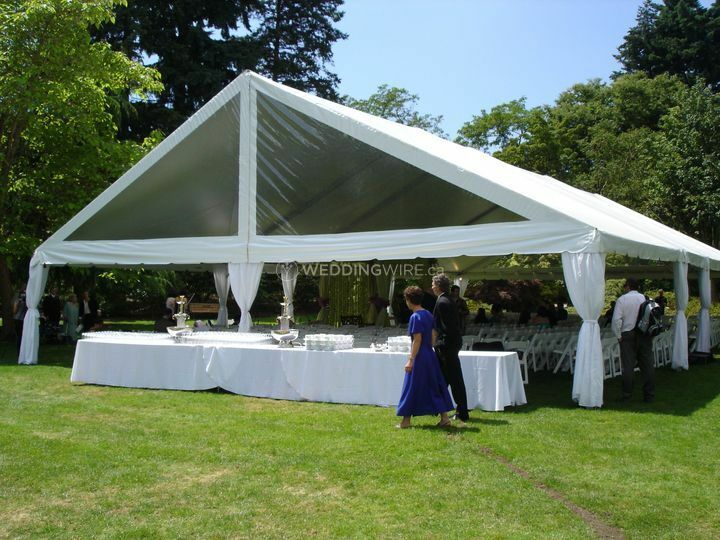 From nigh quality and durable tent set ups to hard wall systems, roof liners and staging, Apex has the outdoor coverage you need for a successful event.